Watch Extant Season 1 Episode 1 online via TV Fanatic with over 4 options to watch the Extant S1E1 full episode. Affiliates with free and paid streaming include Amazon, Amazon Prime, CBS All Access, and CBS All Access (Via Amazon Prime). 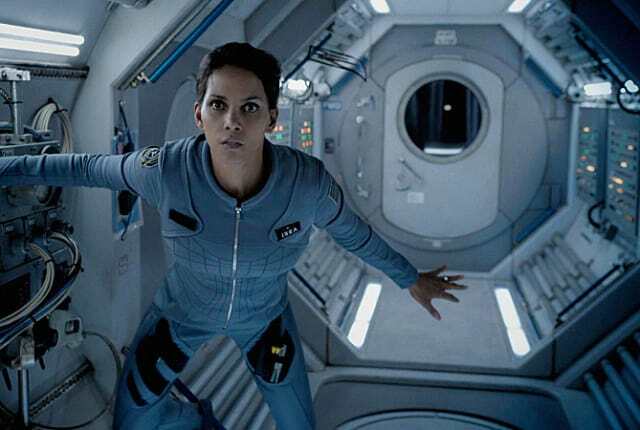 Astronaut Molly Woods returns to her family after a 13-month solo space mission, only to find out she's pregnant on Extant.